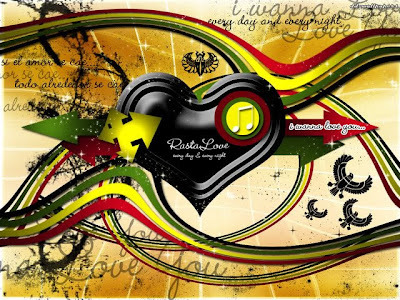 BlackRadioIsBack.com Music: Highlanda Sound System Reggae Vault Classics | BlackRadioIsBack.com - Official Blog of the Syndicated FuseBox Radio Broadcast! Good Morning to our BlackRadioIsBack.com and the FuseBox Radio Broadcast classic Roots & Dancehall Reggae Music Lovers & Groovers (& as always, just Black Music Lovers overall)! We have another brand new podcast from the Highlanda Sound System family(consisting of Atlanta's Dancehall & Roots Reggae Music Scene's selectors PEC, Kahlil Wonda, and Crisis) that's focuses on some dope old school Reggae music for your ears, feet, calm mental state & whatnot.